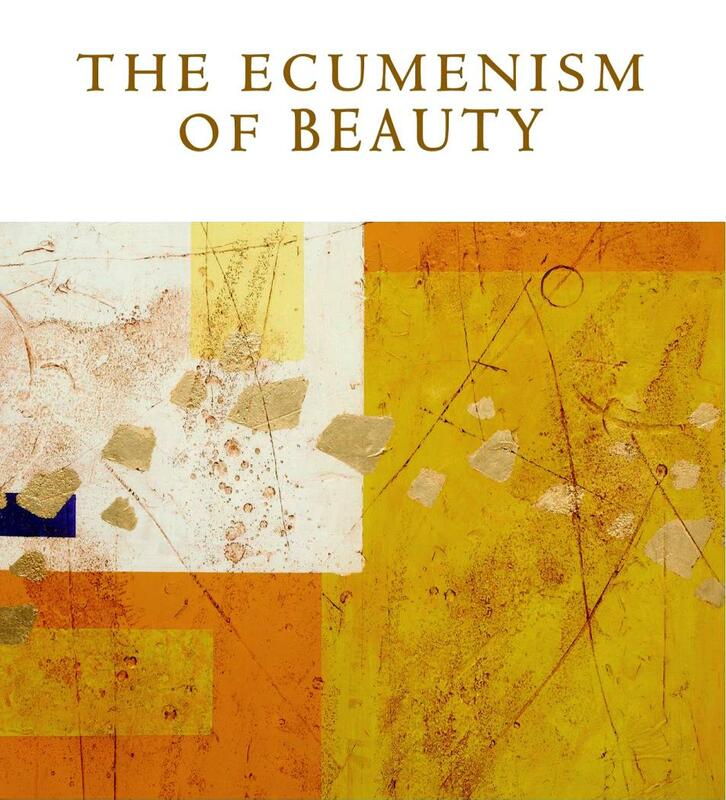 A new book on the topic, The Ecumenism of Beauty (edited by revered art historian Timothy Verdon), presents it from an entirely more broachable and beautiful angle: the arts. Published to coincide with the 500th anniversary of Martin Luther attaching those 95 reformational theses to the door of the Wittenberg Castle church, the book brings together artists and thinkers from Catholic, Orthodox, Anglican, and Protestant traditions. With accessible writing and gorgeous full-colour images, it does do some wrestling with the historic tension between art as icon or idol. Mostly it simply shows how art, like genuine faith, entails an encounter, not an intellectual discussion or argument. The book’s contributors—artists, scholars, and clergy—share the belief that beauty and art can bridge differences, unite people in 'shared admiration’ and possibly become an instrument of communion among separated Christians. They will also take part in a symposium organized to commemorate the Reformation’s 500th anniversary later this year, with sessions to be held in Paris, Strasburg, Florence, New Haven (CT), and Orleans (MA).